This short Sleeve Shirt is made from comfortable cotton fabric and exclusively designed for the stylish man. For a perfect wardrobe staple for your formal and semi-formal wears, choose from Jumia's wide range of Men's Clothing at affordable prices. 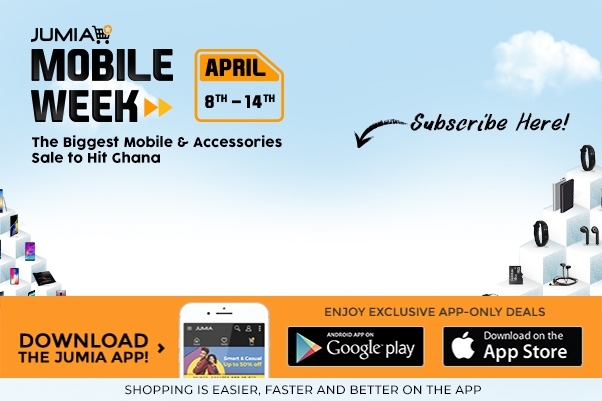 Place an order now on Jumia Ghana and have it delivered at your doorstep.